Our Double Chicken Wing Trophy is the perfect prize for a wing eating contest. This Award is HOT, nothing medium or mild about it! It is also great for your friend who loves chicken wings! the wing trophies were a huge hit! Thank you so much for the quick turn around. Always a pleasure working with you!! We ordered several of these chicken wing trophies for a competition in our food service program. These things are so realistic looking, it's crazy! Everyone loved them and they offer a great selection on the website. Definitely the place to go for obscure trophy needs! Surfing around the web looking for fun and interesting things to enhance an event for a client and I found these!. A quick call to Far Out Awards and they were able to get me, customized trophies the next day. Great response and follow through and out clients were actually competing to compete in wing eating contests during their annual party. Everyone wanted one of these great trophies! Very Nice and Just What We Needed! After contacting a local trophy shop in West Palm and having no luck with a trophy for a planned Chicken Wing Challenge, I typed Chicken Wing Trophy into my web browser and was directed to Far Out Awards. Trophy is really nice! Wings look like they were just tossed in sauce! My son and I are in a Fantasy Football league and he pushed me to make our own league to go head to head. The prize in our Chicken Wing League is, of course, a platter of wings and the loser has to wait on and feed the winner. I found this chicken wing trophy and thought it was the perfect idea to add to the fun. I can't wait to have him present it to me, since I am kicking his a** in our league. He does not know it is coming and, while it would be fun to present it to him, I will enjoy rubbing it in if I end up winning the Championship! It was very well packaged and in great shape and the engraving was exactly as requested. The finish on the wings is very glossy, just as an FYI. This will be our annual contest and the trophy will be proudly displayed, even is mom doesn't get it! When I presented the award, many were laughing about how outrageous it is. "Where did you find such an appropriate award?" timeliness was important - it was delivered on time, and an email confirmation was made to us to re-assure that it would get there. Engraving was spot on. well done. We will do this again! 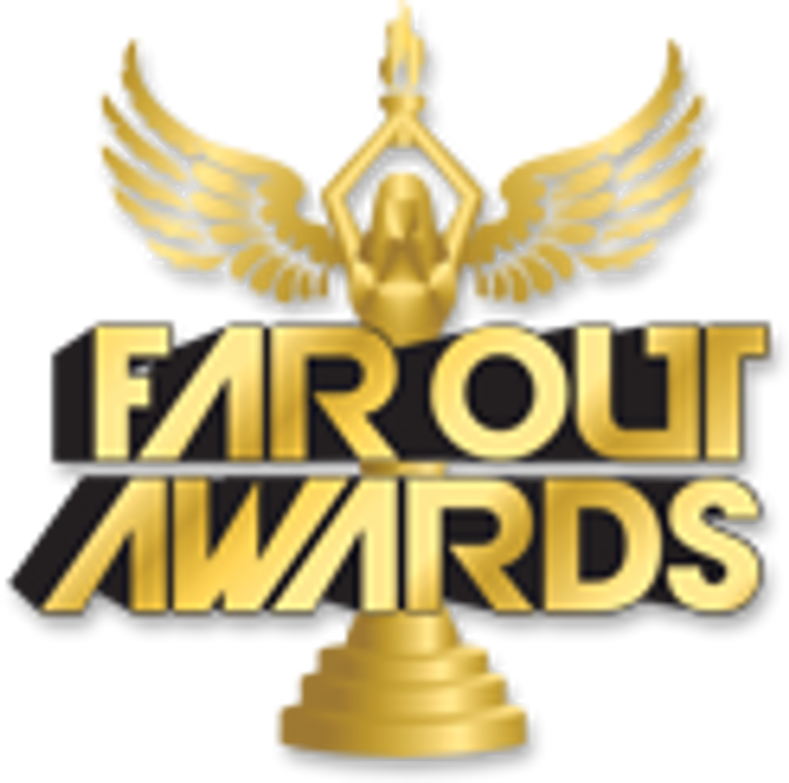 The Competition Is On Thanks To FarOut Awards! Our very family is having a wing sauce competition this summer. We wanted a unique prize and found FarOut Awards online. The wing trophy jumped right off the page! The package arrived in a timely manner and the engraving is perfect (I had a specific request). The quality and price are fantastic! It really is just what we needed for our intended purpose. The company seems to be great to deal with as the turn time was great and the inclusion of the " date needed in hand" field of the online ordering seemed reassuring that they understood. I bookmarked them and will recommend them to anyone who I know who has a specialized need.